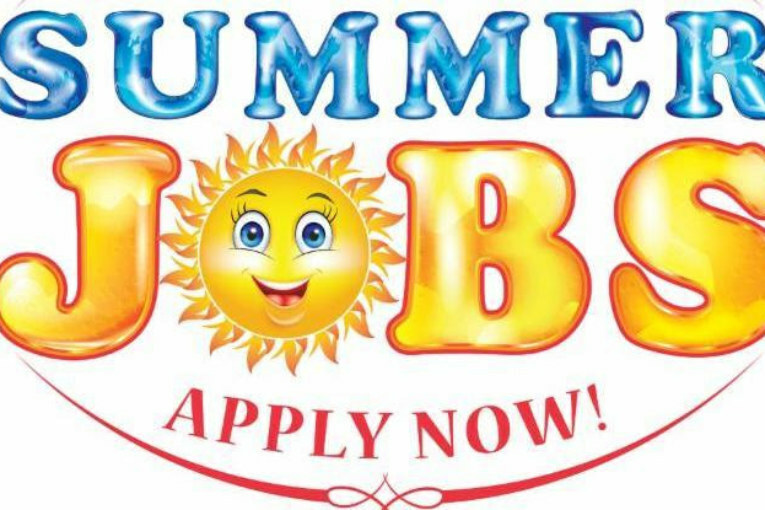 Looking for summer work? Check this out! Hillsboro Cafe is looking for Cooks and Servers! Can schedule around school or other works hours! Go to hillsborocafe.com for an application! Just need to be 16 or older! Dakota Fence is seeking applicants at least 18 years of age that have a valid driver's license who enjoy working outdoors for residential and commercial fence installation, playground installation and traffic control positions. Looking for care in Hillsboro for two boys ages 8 and 6. Must have valid driver's license. See Mr. Schill for more details!